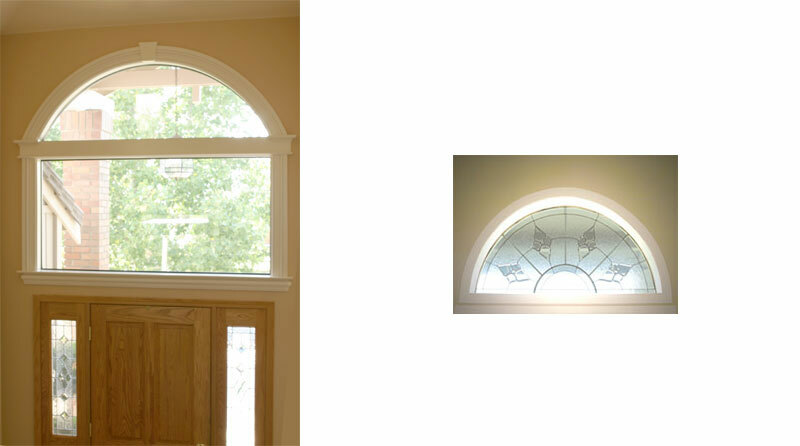 Curved moulding is very pretty but can have some installation challenges. 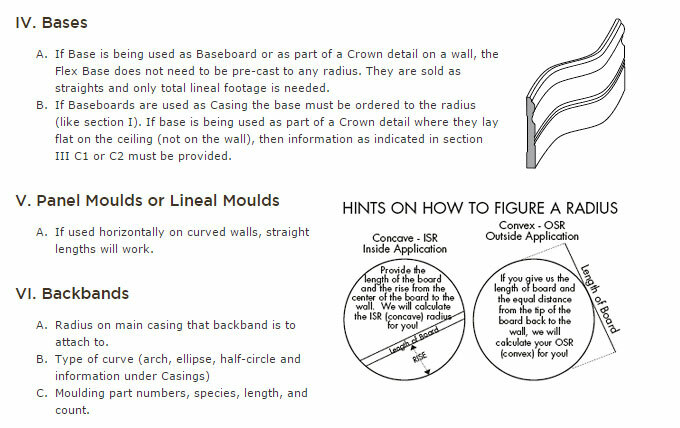 Here is some information on how to order curved mouldings with some samples of Molding Masters installations. 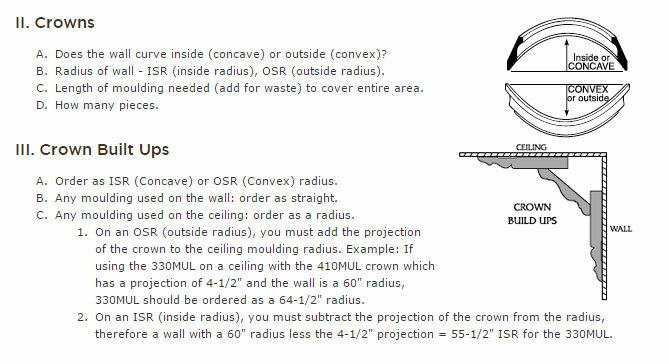 Moulding Masters' expert staff can assist you in solving any technical or design issues. 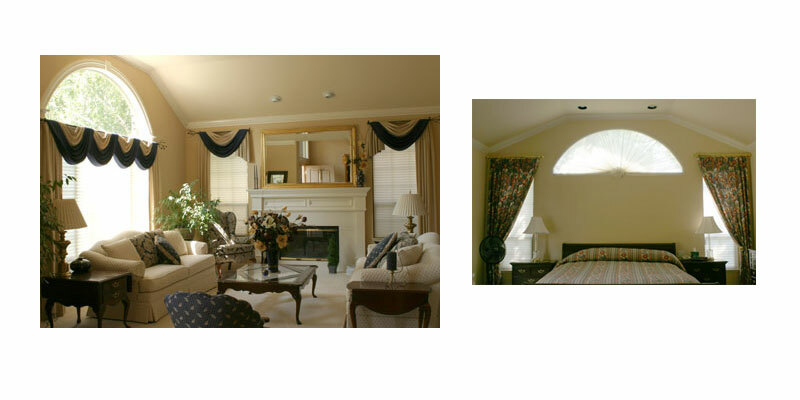 Call us at (925) 689-7322. 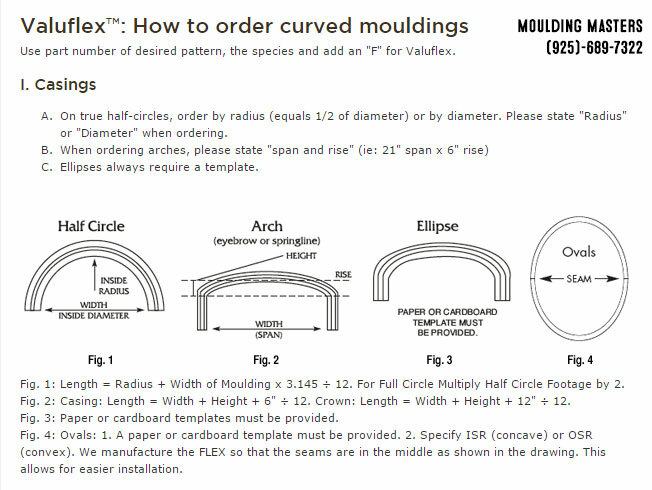 Use our handy order form for curved molding.